Migration assistant got an overhaul, not in looks, but in features. It is now capable of transferring much more information from a Windows PC. Documents, contacts, calendar, email, and system accounts can all now be moved in addition to the Desktop and Documents folder it could in the past. The new Home app lost many of the Apple-provided default wallpapers, instead, swapping them for new simple gradients in yellow, blue, and green hues. This helps match macOS Mojave to the most recent beta of iOS 12 which also saw the wallpapers change. Right now, it doesn't seem to sync these background images across devices, at least for us. 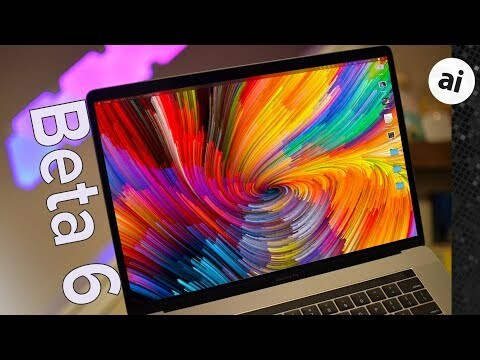 The sixth developer beta of macOS Mojave was released alongside the latest betas of watchOS 5, iOS 12, and tvOS 12. It appears that we've lost the ability to install Safari extensions from anywhere but the App Store. Not good. I tried BetaFish's Adblock from the Mac App Store and found it to be stripped of basically all customisation. It lacked custom blocking lists and even the ability to selectively enable/disable specific lists. Needless to say I reverted to the former version from the website. An issue I keep seeing in build after build. Awaking from sleep the Mac login works and some apps work, but not Safari and then the whole thing crashes to a black screen and becomes unresponsive. The only fix is a hard reboot. Have you reported this to Apple via Feedback Assistant? If you have, keep reporting it so they know it's on ongoing issue. 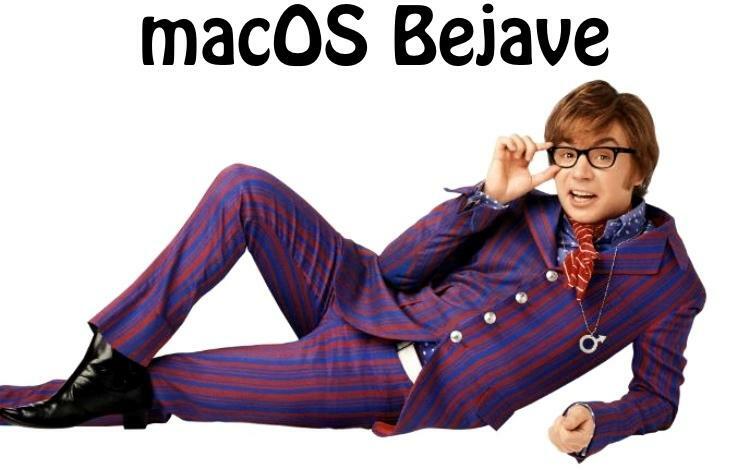 I'd assume it'd have to be only you, since "Mojave" and "Behave" don't sound alike! Looking forward to this OS! 6 weeks away? Would donation based adblockers have their donations subject to Apples 30% cut?